When/Why did you begin this sport? 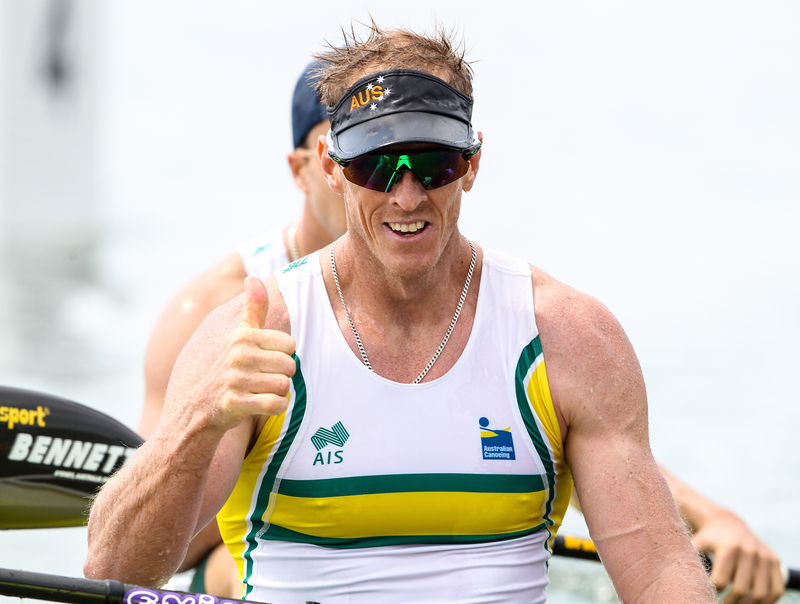 Started at Currumbin Creek with Olympic Gold medallist Mario Von Appen at the age of 16. I began the sport because I was looking at improving my ski leg for SLS events. Greatest Sporting Achievement? Winning a Gold and Bronze medal at the 2008 Beijing Olympics Games. Along with winning 5 Taplin relays at Aussie Surf Champs with some of my best mates! What keeps you busy outside of Kayaking? Lifeguard duties at Gold Coast City Council. Greatest Influence on Career? My friends and family. Who inspires you? Troy Hipwood and Keith Colend. Which athlete do you respect/fear the most? I respect those athletes without the big ego’s and fear the athlete with nothing to lose! Best aspect of being a sprint athlete? Being able to measure my abilities against some of the fiercest competitors in the world while still managing to have fun on and off the water. Best Advice you’ve ever received? Just go for it, you’ve got nothing to lose! Rituals/superstitions? Warming up and listening to music on my IPod, I feel it relaxes me. Motto? Winners always want the ball when the game is on the line.